Just how Big can the Big Lies really get before people really gag on them? No doubt the Deep State Swamp is still infested with the worst kind of criminals…so has anything really changed? 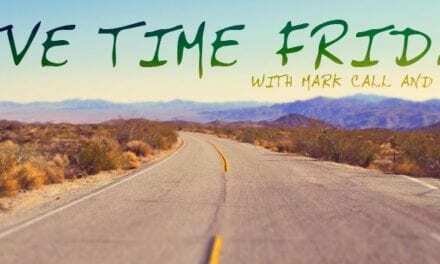 From Real ‘pollution’ to the kind that passes for facts in the Indoctrination Centers, there’s no shortage of lively discussion this week, as hosts Jeff Gilbert and Mark Call each bring their different perspectives to the table.